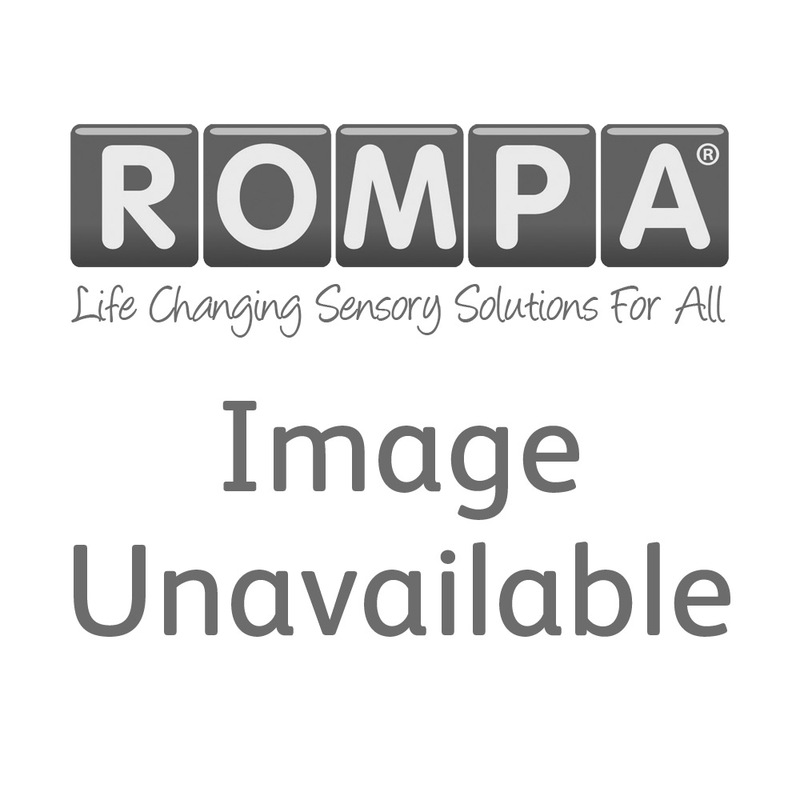 Rompa's largest interactive wireless controller. Rewarding and responsive; empowering and engaging. Navigate through a spectrum of colours, patterns and levels of brightness on the large Colour Command Centre.